A flambouyant editor’s junior reporter has confessed to killing her boss, Nityanand Pandey, for allegedly sexually harassing her for a long time. 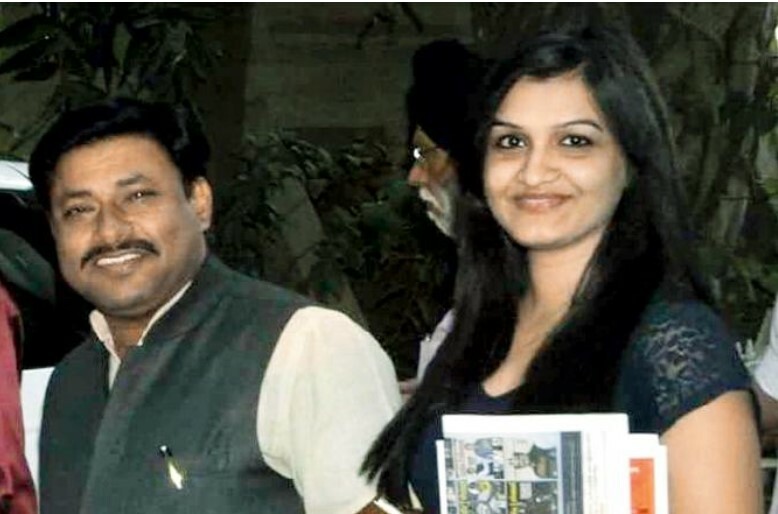 Accused Ankita Mishra has reportedly told the Thane Police that she decided to kill 44-year-old Pandey, who edited India Unbound magazine and a news portal because the deceased had been sexually abusing her for a long time. This was after the Thane Rural Kashimira police said that it had cracked the murder mystery of Pandey, whose body was found in a decomposed condition from a drain near Bhiwandi. 24-year-old Ankita, according to the Thane Police, has told the cops that she took help of one Satish Mishra from Mumbai’s Mira Road to kill Pandey. Ankita said that she had been working in Pandey’s magazine as a junior reporter for three years. While working at the magazine, she said Pandey forced her into a physical relationship, which she originally consented to but wanted to end it to get married and settle in life. But, according to her, Pandey refused to let her end the relationship. 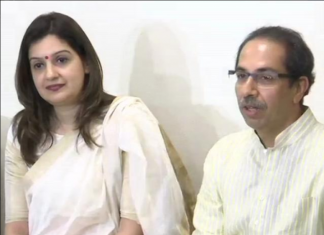 She said that when she met Satish Mishra, who ran a printing press in Mira Road, where Pandey used to get his magazine printed in the past, she realised that he too had personal scores to settle against Pandey. Pandey allegedly owed the printing press owner Rs 3 lakh. He had allegedly asked Satish Mishra to send his wife to him if he wanted his dues cleared. A report by India Today said that on Friday, Ankita took her boss to an isolated spot on the pretext of showing him a property and gave him a protein drink spiked with sedatives. After Pandey fell unconscious, both Ankita and her accomplice strangulated him to death before dumping his body in Bhiwandi. “We began questioning Ankita as she was the last person to be seen with him and she broke down and confessed to the crime,” SP Shivaji Rathod Thane rural was quoted by Mid-Day.com. Pandey, according to those who knew him, lived a lavish life and often flaunted his contacts with high-ranking civil servants and politicians. Some reports said that he often drove expensive cars particularly after winning lucrative advertising contracts from the government.